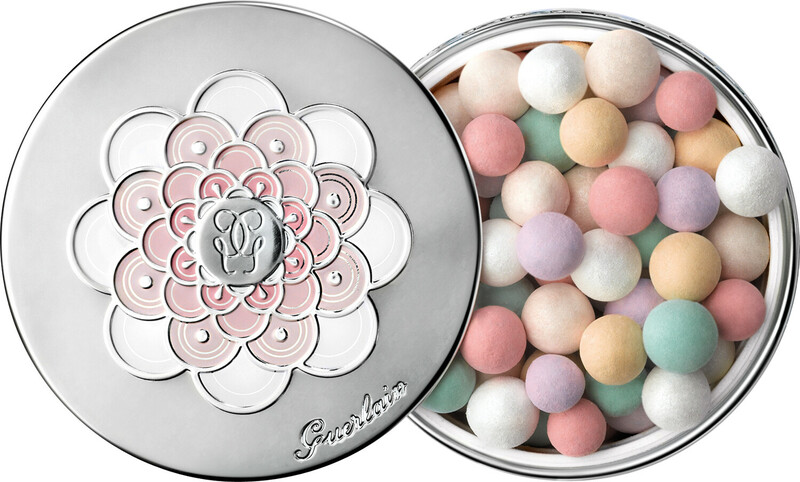 Perfect your complexion with the magic touch of the GUERLAIN Meteorites Pearls finishing powder. Meteorites Pearls skilfully adds radiance with Stardust technology, a light-creating polymer, making for perfectly tailored luminosity no matter your skin tone. 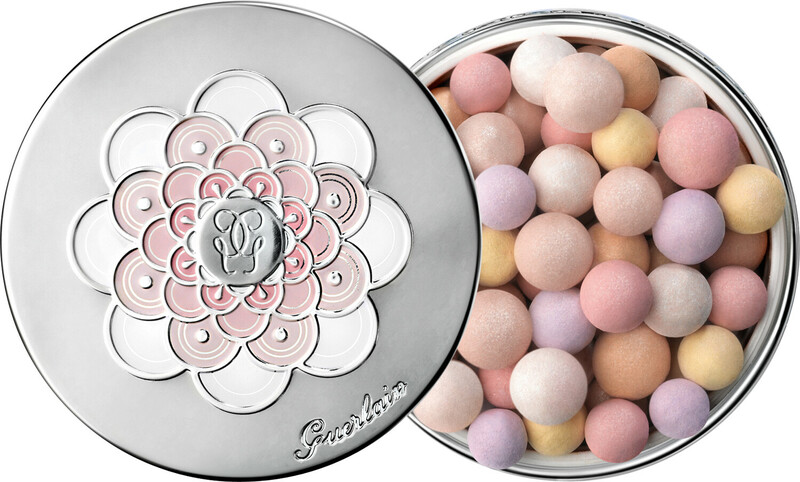 With its satin, barely-there finish and beautiful violet scent, the Pearls have become a true beauty icon. Each colour harmony has three signature shades: delicate mauve to catch light, pink to refresh and yellow to correct redness. For fair skin there is 2 Clair, a confection of redness-reducing green pearls plus white and champagne to make the complexion glow. Medium skin is sublimated with 3 Medium, a blend of perfecting beige, warming peach and illuminating champagne. Golden skin is revived with 4 Dore, with beige pearls to harmonise, chocolate pearls to add satin shimmer and fuchsia pearls to reveal radiance. Swirl a brush over the pearls and sweep all over the face as a finishing touch, whether on top of bare skin or foundation. Even-toned with a natural finish, the complexion radiates perfection. 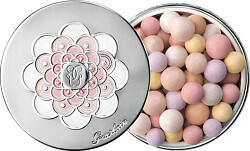 GUERLAIN Meteorites Pearls is rated 4.5 out of 5 by 37. Rated 5 out of 5 by Zornitsa from Fantastic product. I have been using it for a month and I am in love!!! Rated 5 out of 5 by Nads80 from Would recommend this... 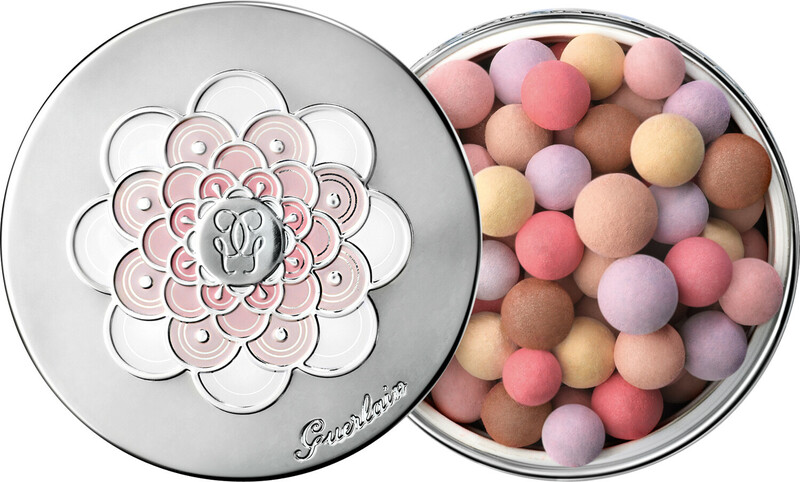 I have been working for Guerlain and I knew this was a bestseller. Finally purchased one myself and I cannot say I am disappointed by it. It smells divine and gives light to you cheeks. Rated 3 out of 5 by Alex29 from Arrived a bit mashed up, and would never describe the colour as Dore, the overall hue is a pink/purple, if I didn't have a tan I would look as though I had been having a bonfire. I also don't love the smell, so wouldn't buy again.